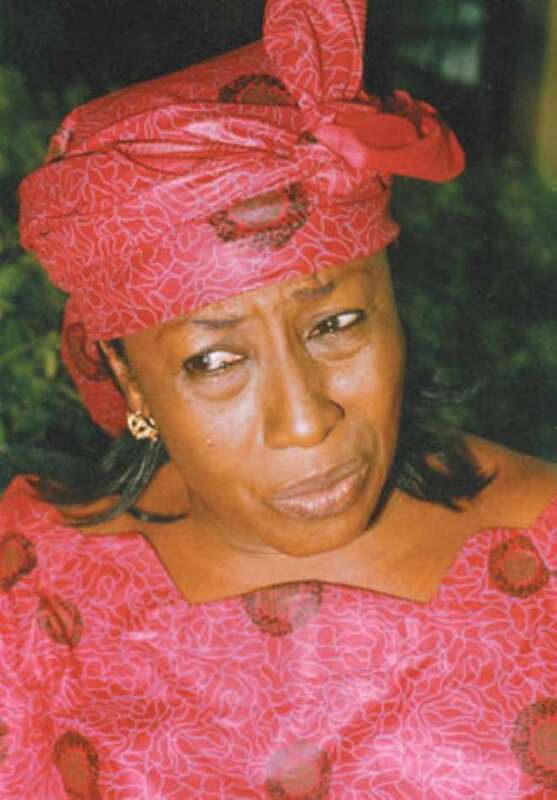 Imo State governor, Rochas Okorocha has employed the services of popular Nollywood actress, Patience Ozokwor in transforming the neglected Oguta Lake in Imo State into a film village. The instructive actress was approached by Okorocha and other artistes in saving the almost forgotten tourist attraction to a movie site with the aim of generating revenue for the state. Mama G confirmed this in Owerri recently when she said, "actually, he invited me and asked me to come with some of my colleagues, and we found out that the discussion was based on the movie village which he said he needed an opportunity where the state could yield money apart from the oil we all know. "He also called us the entertainers because he discovered that we are experienced, talented, and that we have the power of pulling people. Oguta lake is one Nigeria's tourist attractions that has been neglected. It has now been renamed as Oguta Blue Lake of Treasure. There are plans by the state government to create jetting beach, procure over 10 speed boats to ease transport at the lake as well as launch a boat regatta festival on the lake in a short period.